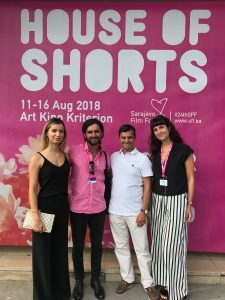 Pink Elephant won a Special Jury Mention at Short of the Year – Summer in Madrid (Spain). The award consists in 50 distribution tickets to submit Pink Elephant to film festivals ll over the world. 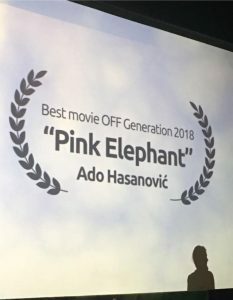 In Sarajevo, Pink Elephant won the “Best movie OFF Generation 2018” at the 10th Youth Film Festival. 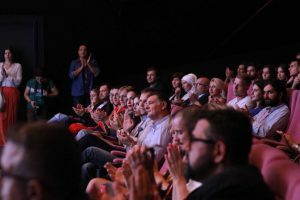 Ado Hasanović, the director, commented: “This is my first award in Sarajevo and it means a lot to me. 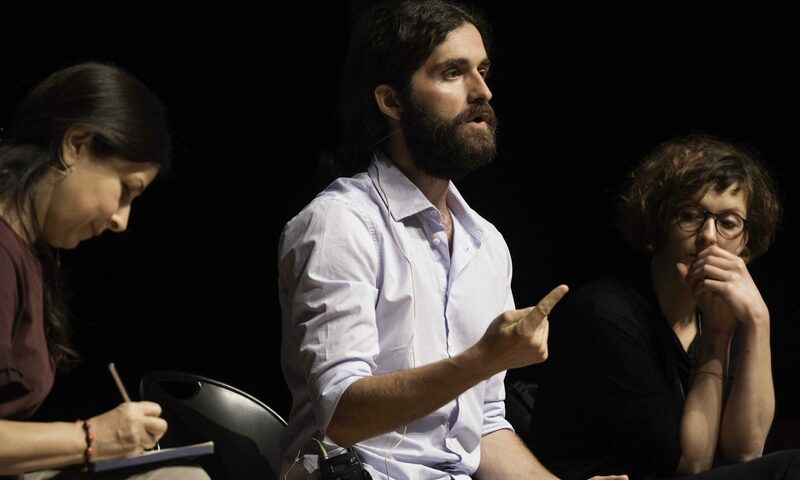 I want to thank my colleagues and collaborators, as well as Rome and Sarajevo professors and, most of all, my actors (Jasna Žalica, Izudin Bajrović, Amila Terzimehić & Fabrizio Colica) who made this film great”. The short film will also be screened at 16th Zagreb Film Festival (Croatia) on 12th November 2018, having been selected by the Association of Filmmakers of B&H and the Sarajevo Film Festival. 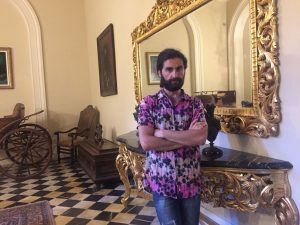 “Pink Elephant” is a short film directed by Ado Hasanovic and produced by CSC Production in Rome. 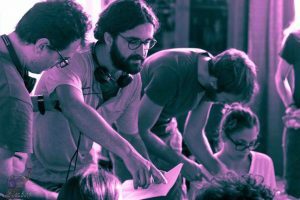 With this short film Hasanović graduated in film directing at the well-known Centro Sperimentale di Cinematografia academy in Rome.